Mainstream laptops haven't changed all that much in the past 10 years; for the most part, we remain stuck with bulky chassis that sport 1,366x768-pixel panels. These contrast sharply with sleek, slim tablets equipped with HD-busting resolutions as standard. Perhaps, then, it's best that laptop manufacturers concentrate on high-end models offering genuine gaming performance contained within svelte chassis. 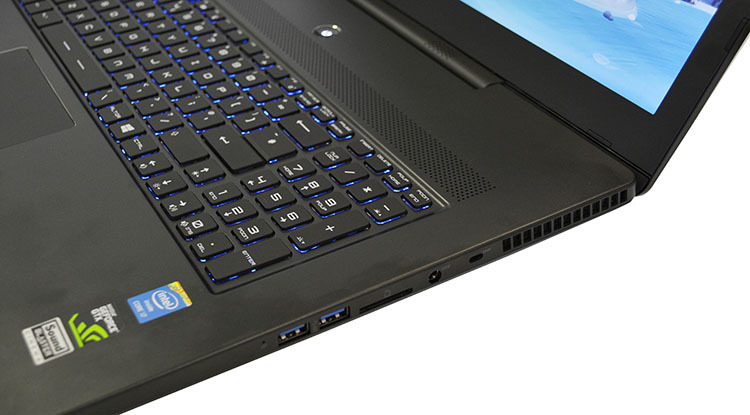 Gigabyte's visited this market with the P34G while UK builder PC Specialist has gone big with the Optimus V X17. 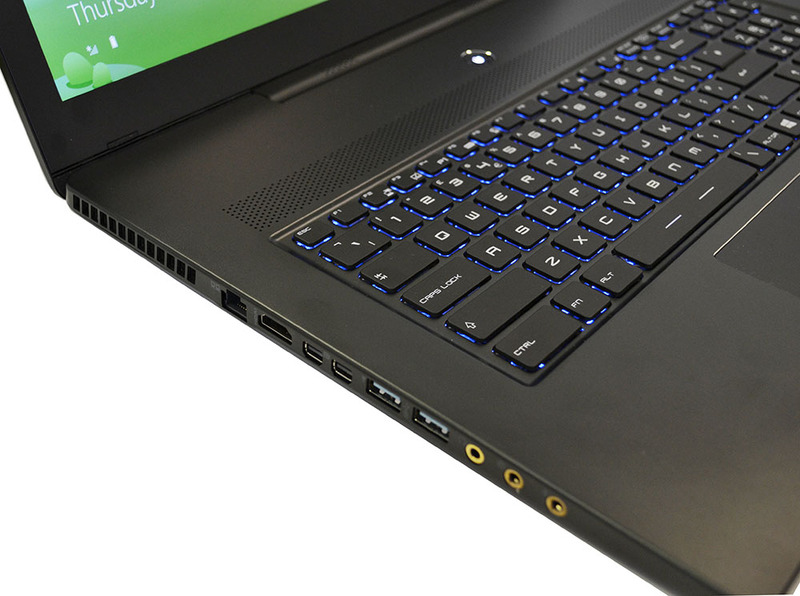 Looking to take the best bits of both by releasing a large-screen gaming laptop with an impossibly-thin profile, German manufacturer XMG believes it has an ace-in-the-hole with the staidly-named C703. 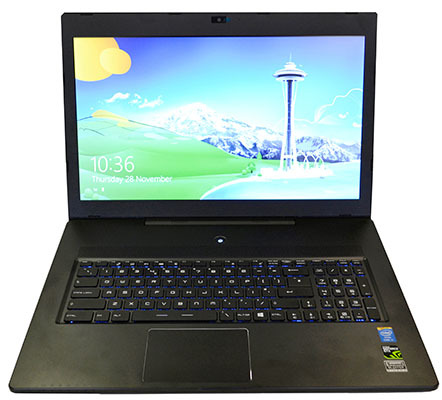 Arriving with the lofty tag of world's thinnest 17.3in gaming laptop, at just 21.8mm high, XMG hopes to catch the eye of the mobile-focussed gamer who doesn't want to be laden down with a laptop resembling a telephone directory; this box of tricks weighs just 2.62kg. But creating such a svelte chassis from the ground-up is an expensive business, so XMG liberally takes advantage of MSI's handiwork present in the GS70 and repurposes it for this model. The chassis' brushed aluminium exterior is well made, free from flex that plagues cheaper laptops, and feels nice to the touch, though, like many, it picks up fingerprints with aplomb. At less than an inch thick it does feel very slim, obviously, and the thinness is more pronounced due to the 420mm-wide casing required to hold the non-touch-enabled 17.3in screen. XMG/MSI uses a TN panel sporting a full-HD (1,920x1,080) resolution. It's nicely clear and crisp when viewed from head-on and only marginally worse at a 45° angle. An anti-glare coating does a good job of dampening reflections and, as expected, the bright, high-contrast screen's a good fit for a gaming laptop. Eminently customisable via XMG's online configurator, our £1,300 sample rocked up with an Intel Core i7-4700HQ (47W TDP) quad-core mobile chip, Nvidia GeForce GTX 765M 2GB graphics, 8GB of DDR3 memory and, keeping everything humming along nicely, Windows 8 64-bit installed on a 250GB Samsung Evo SSD. There's no obvious weakness here, which is all the more impressive considering the form factor employed. 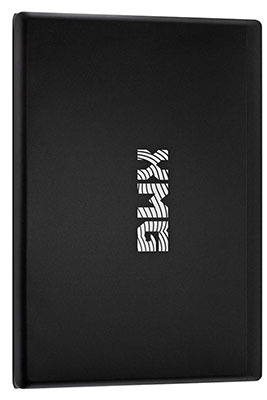 Two further mSATA SSDs can be added and, knowing there's no optical drive, XMG sensibly provides an option to purchase an external USB version. 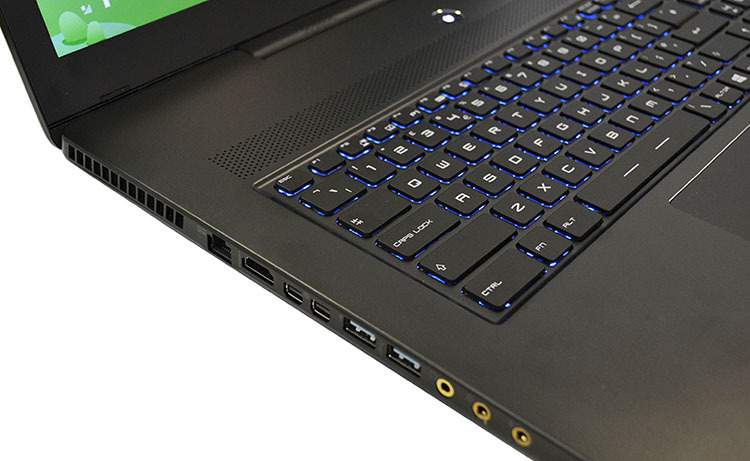 XMG's choice of chassis is well-stocked with outputs, too, with a total of four USB 3.0 ports, dual mini-DisplayPort, HDMI, Ethernet, audio, and a multi-card reader lining the two sides, meaning no discernible connectivity compromises have been made at the expense of profile. As a nod towards gaming, the onboard Gigabit NIC is provided by Killer Networks' 2200 and the WiFi card is the latest 802.11ac from Intel. Bluetooth 4.0 rounds off the full connectivity feature-set. Vents on either side expel air from the CPU and GPU. Our sample is quiet when pootling around Windows but both fans kick in, audibly so, when gaming. In fact, we'd go so far as to say the noise is rather distracting unless the volume is turned up to a reasonable level. Keeping all that underlying power in check means the chassis does become warm, especially above and below the twin vents, and the adjoining area besides the central power button is rather too hot for our liking. Worth noting, too, that the CPU and GPU ramp up to 85-90°C when under load. 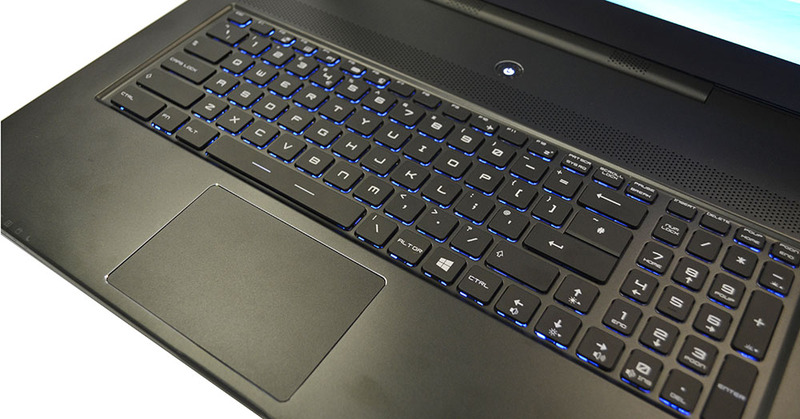 Often the weak point of many laptops, the short-travel keyboard is rather good. Made by SteelSeries and offering excellent feedback, the backlit keyboard - with blue LEDs here, as opposed to MSI's tri-colour options - enables us to touch type with ease; pushing down hard reveals only the tiniest of flexes. The Window 8 gesture-supporting trackpad, meanwhile, is large and responsive. Sound is also above average, with twin upward-firing speakers located near the hinge. 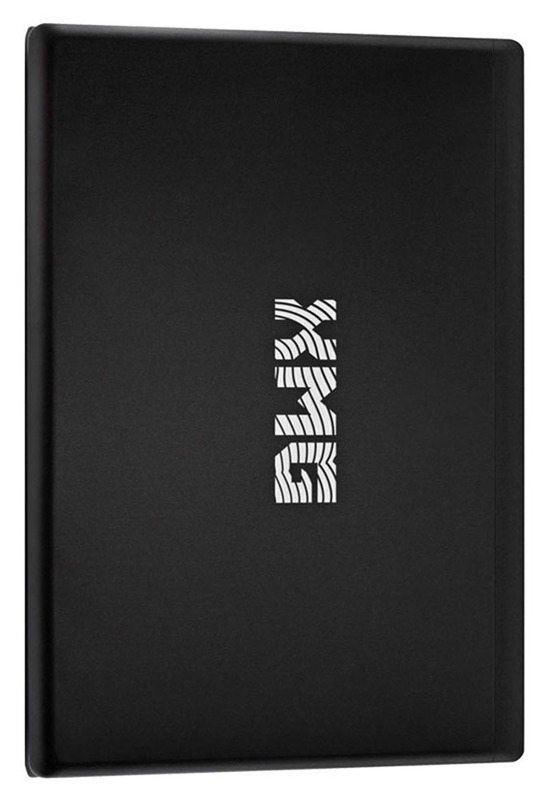 The bass, in particular, is strong for a laptop with this form factor. Cranking it up to maximum results in the usual distortions, but at a mid-level setting music and games' audio really is more than acceptable. A user-replaceable 59WHr battery should provide decent longevity, particularly when browsing the web or running low-load applications typically handled by the HD 4600 graphics integrated into the Haswell CPU. Using GPU-switching technology dubbed Optimus, the discrete Nvidia graphics take charge when gaming. XMG's build of Windows 8 64-bit, which is optional, is refreshingly free of bloatware, and the company includes a recovery partition that houses a factory-fresh build of the operating system should matters go awry. For problems that can't be solved, the unit is covered by a 24-month collect-and-return warranty that also includes two-way shipping.